Chris will be documenting the art created at the BunkerLove festival again this year. 100 pairs of military boots with their soles transformed by the public into messages of peace and trodden into the sand on the beach of Hirtshals and Furreby. There will be an opportunity to take selfies at the festival. A sound installation in a bunker. The powerful voices of the Tibetan monks in their meditation chants form a thundering soundscape from a nation suffering under several decades of occupation. Audio-visual interactive installation, where Sandro lends his own breathe and pulse to the bunker. 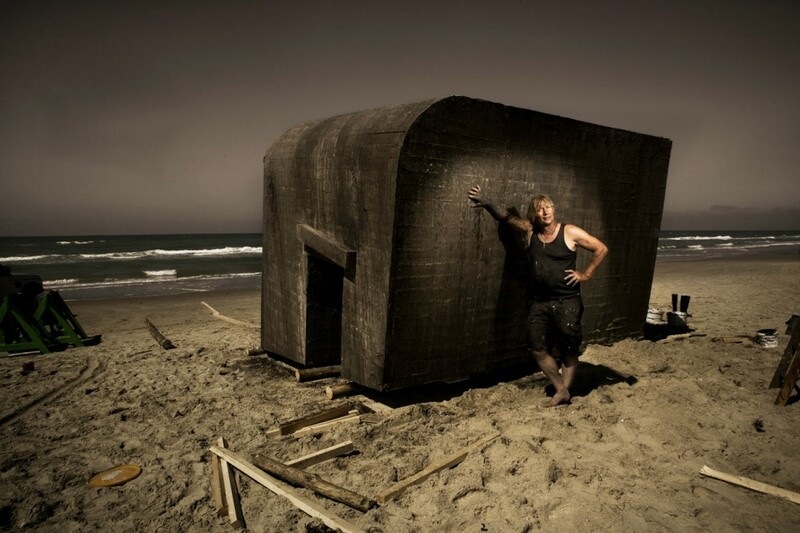 Guided bunker tour to the festival venue with Poul Wilhelmsen starts at Løkken Museum at 14. 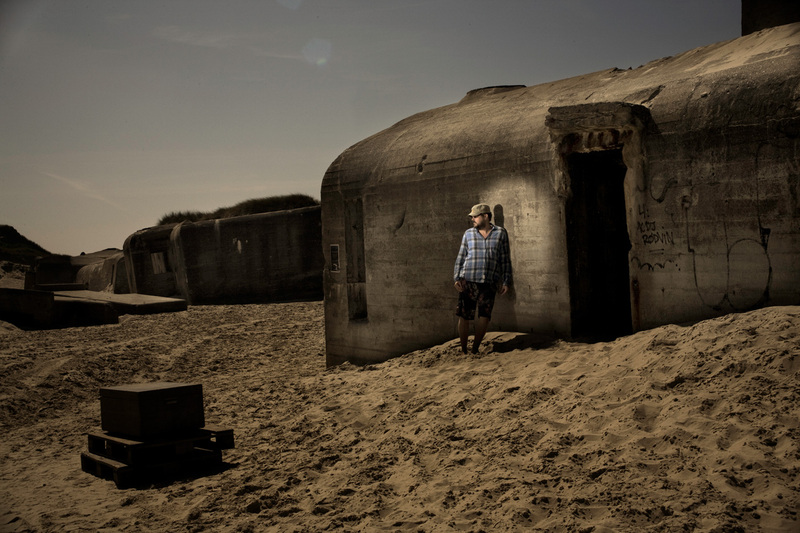 Place and time: Furreby bunkers by Løkken beach, 13 July, 2014 from 15-22. Directions to the bunkers.